Maine Family Planning was watching this case closely and is disappointed in the Court’s ruling in NIFLA v. Becerra (read more about the details here). 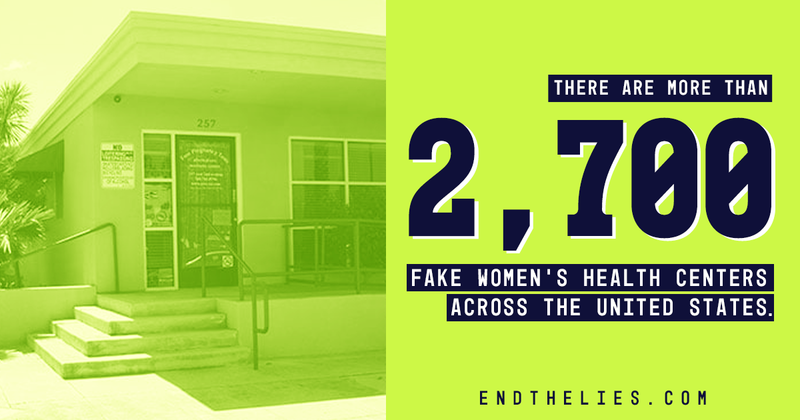 It is past time for fake clinics to be held fully accountable for their lies, deception, and impact on people’s health and timely access to care. The Court’s decision has to do with a California law, but fake clinics are everywhere. Roughly a dozen of them exist in Maine, and they employ the same tactics as their counterparts in California and the rest of the country: they pay for deceptive advertising and slick websites designed to fool visitors; they perpetuate medically inaccurate myths about abortion care; they hide what services they do and don’t provide; and they manipulate patients in unethical and dangerous ways. They are backed by national anti-abortion organizations with ideological agendas. Fake clinics are a big problem for independent providers like Maine Family Planning and our patients. Maine Family Planning will provide opportunities later this summer and fall to expose fake clinics in our state. If this is work you want to be part of, please get in touch!